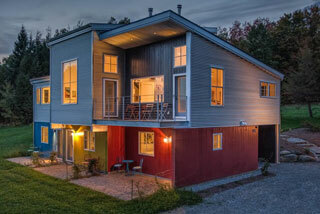 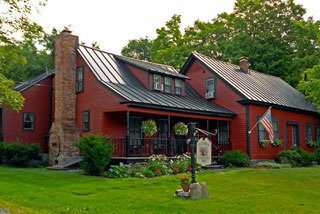 INNSMART Bed and Breakfast directory for Vermont. 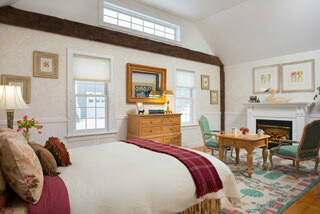 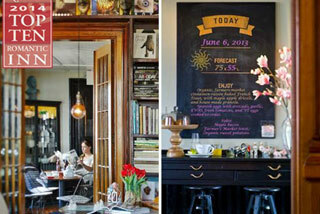 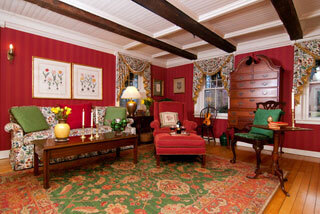 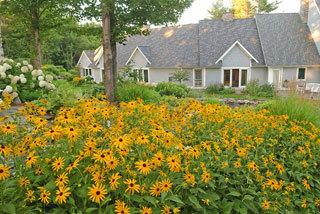 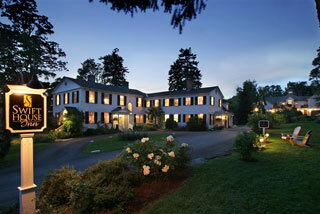 Visit us for bed and breakfast and Inn accommodations for Vermont. 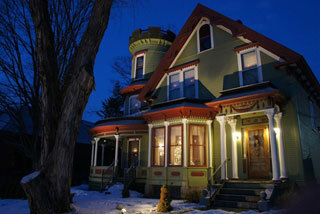 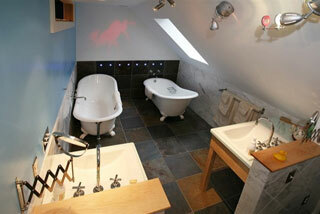 Innkeepers interested in being the Featured B&B in this space can find information on the Innkeepers page. 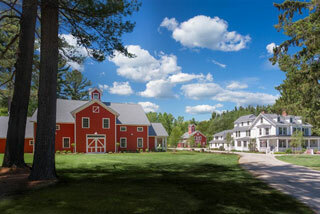 "Vermont is a magical place... where all four seasons provide endless opportunities for recreation, business travel, event planning and historic discovery." 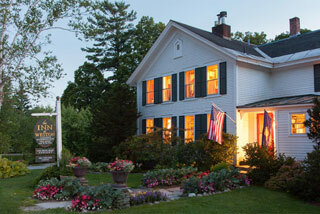 Innkeepers desiring a listing can find information on the Innkeepers page.